What's your spring color party? 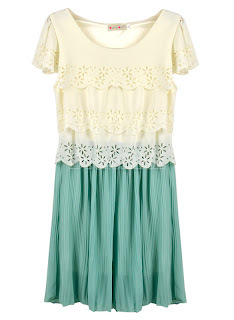 While browsing some websites, I was pretty inspired to create my own spring color party outfit! 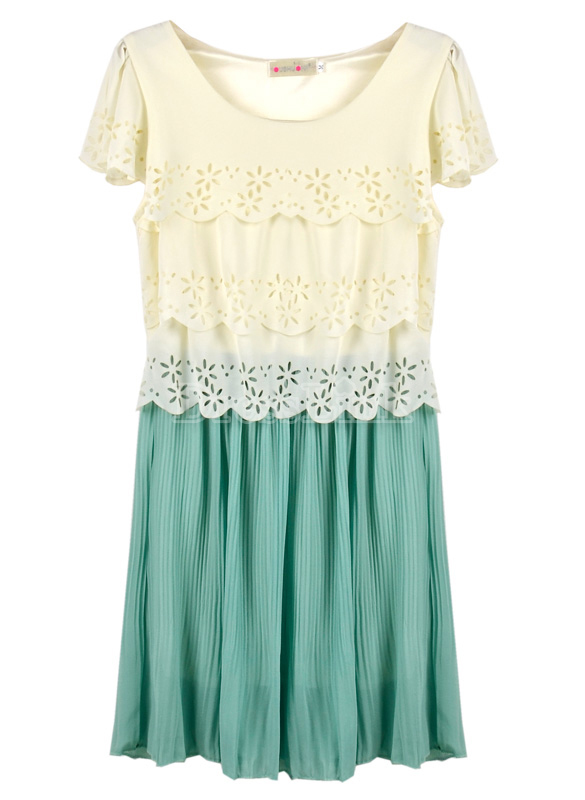 We all know that when it's spring, pastels like mint give a softer look. 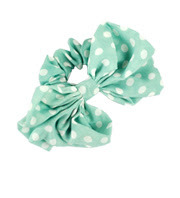 So I thought of pastel mint color, bow knot hair, sheer clothes, envelope clutch and flats. Are you ready? Let's start from top to bottom. That's it! Are you going to wear those pieces? Well of course I would! I'm pretty amaze with their affordable prices. Maybe now you are wondering what site am I referring to? I'd love to introduce to you, dresslink.com to your shopping cart!